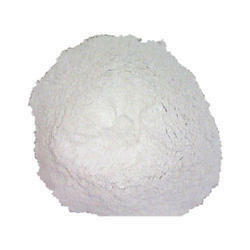 We are a leading Manufacturer of calcined mica powder from Mumbai, India. Keeping in mind the ever-evolving requirements of our clients, we are devoted towards offering an optimum quality range of Calcined Mica Powder. Our Calcined Mica is of High quality, High Lustre and high whiteness. Looking for Calcined Mica Powder ?